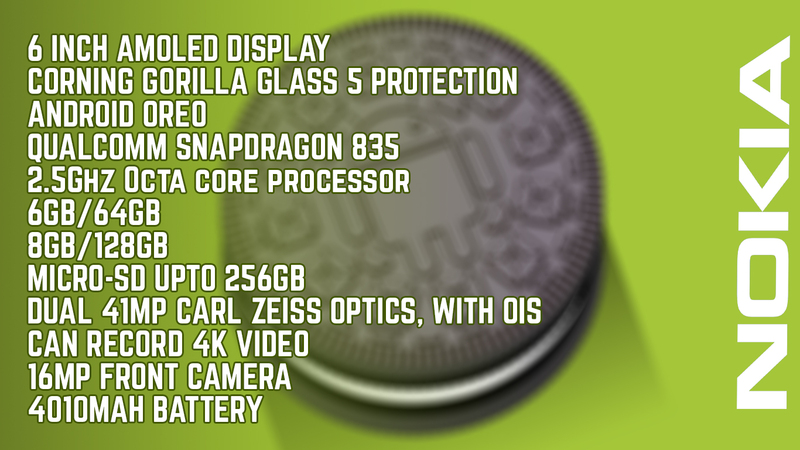 Back in 2012, When Nokia released first ever 41MP smartphone, i.e Nokia 808 Pureview. Everyone were amazed by the picture quality of that device. Nokia is known for their camera and build quality. Later in 2013, Nokia announced Nokia Lumia 1020, which was the upgraded version of Nokia 808 Pureview running on Microsoft's Windows Operating System. Since Microsoft's operating system failed to impress users because of it's complicated user experience and lack of apps and support, Lumia 1020 being amazing device failed. 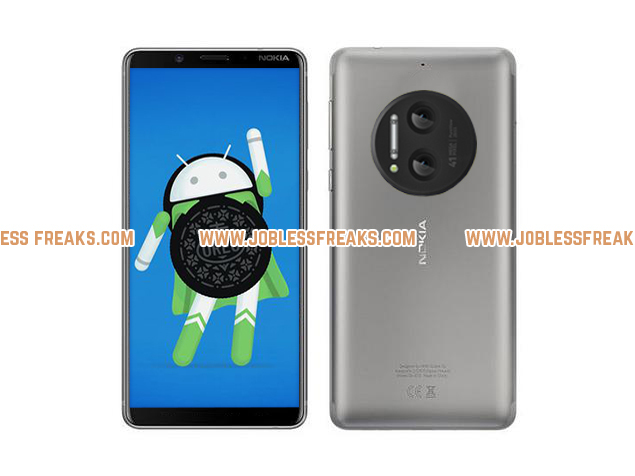 And now with Nokia's comeback in Smartphone world, we hope Nokia brings another 41MP device running on Android Operating System. But in today's date, where dual camera setups is becoming people's first priority, Will a single 41MP sensor enough to gain attention? 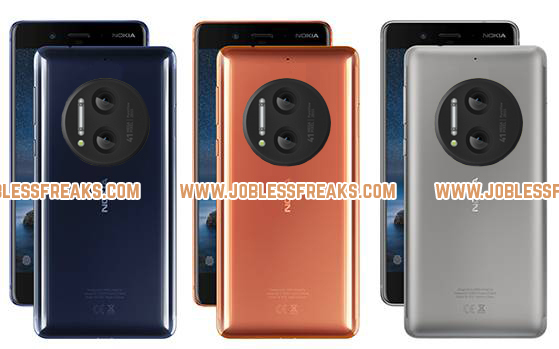 What if Nokia brings Dual 41MP camera setup? As you can see in the picture above, a device with Dual 41MP camera, similar to Lumia 1020. 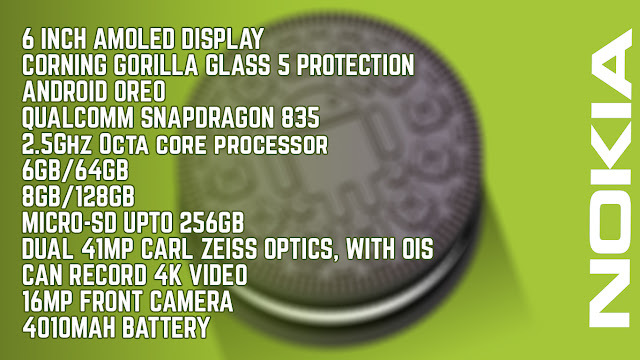 But even if Nokia agrees on making such device, What specification should we expect from it ? Will you purchase this device ? Let us know in the comment section below.